 Established in 1760, Barrow Hepburn & Gale is a luxury British leather goods company, internationally known as the manufacturer of the iconic red Despatch Boxes; a symbol of the British democratic system and our constitutional monarchy. Our Despatch Boxes are interwoven with our nation’s history, being used by successive sovereigns and prime ministers, carrying documents that have taken us to war, ensure peace and shaped our history. Revered for our craftsmanship that is handed down from generation to generation, we have an unbroken chain of makers whose skills have been passed from one master craftsman to his apprentice since 1760. Over 250 years of experience and skills go into each handmade Barrow Hepburn & Gale product. We are a discreet private company, providing a personal service to the British Sovereign, foreign Heads of State, governments, government officials and representatives and a small, select cadre of private clients. To express interest in our services and products please visit our contact page.